Krista is using Smore newsletters to spread the word online. Boards are finally behind us and there is only a week to go until finals are upon us. So what does that mean for the library? It means a change in study room sign-up policy. Please read the new guidelines. We want people to be able to sign up for study rooms weeks in advance but we also want to give everyone a chance to sign up for the rooms and we're hoping these changes will help. It means we're gearing up for our special finals hours and break hours. It also means that people may want to print from their laptops. We know there are issues at times so please look at the tech tip to see how you are able to print from a laptop or Mac. Have a paper? Contact the writing lab. We have new arrivals for your perusal. 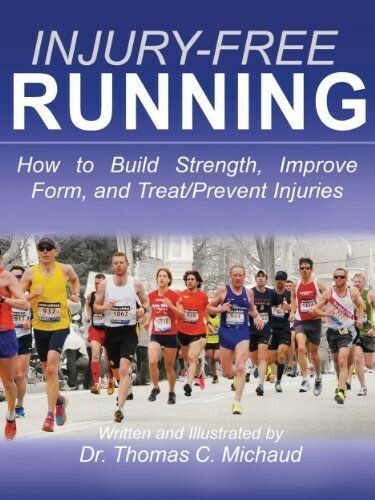 Also, check out the free books display, we may have fresh material coming soon. Finally, do you need a laugh to break the studying crunch? Depending on your age, enjoy the look at history or the trip down memory lane. Starting now, sign-up sheets for study rooms for mid-terms, finals and boards will be located where you check out books. Please sign up with a staff member. You can get additional time if, at the end of the time slot, no one signs up after you or there are empty rooms. Feel free to approach the desk for more time. If you are not in your room by 10 minutes after the hour, the room is up for grabs. Any items abandoned in a study room for a long period of time or past the reserved time period may be moved to behind the information desk. No tobacco products! Not smoke. Not chew. And not even vaping is allowed on school grounds. No "meals" please. You may eat snacks as long as you clean up after yourself but we ask that you step outside for meals. The smells & mess associated with bigger meals tend to linger or stick. Please modulate the volume of your discussions. Unfortunately, the study rooms aren't soundproof so if you're not careful, your voice carries. 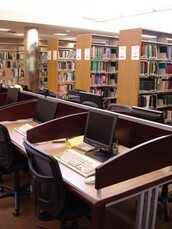 In fact, sound carries easily all over the library. 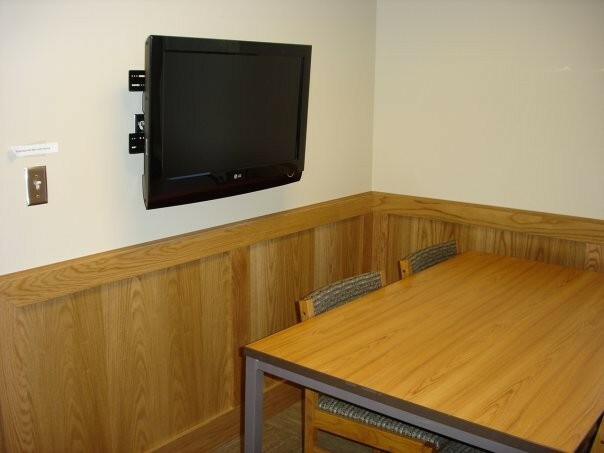 We encourage collaboration but also courtesy for quiet study areas. Tick. Tock. Bye bye clock. 11 of 14 clocks in the study rooms have disappeared. The other 3 have had their batteries removed. We don't know if they were too loud or if poor university students needed the latest in bland educational time-keeping style for their personal needs, but they will not be replaced at this time. If you need to keep time, make sure you have your personal devices with you. Starting April 6th, we will open at 7:00 a.m. on weekdays until Friday April 17th. We will close at our regular times each day except for April 17th when we will close at 4 p.m.
Our weekend hours remain the same. May 4th: We will open at 8 a.m. and close at 8 p.m.
We will resume regular hours on May 5th. You can print from your laptop or Mac computers. Please follow the directions IT has on their page. Log in and select "Web Print"
Click on "submit a job"
Continue to "print options." The only option here is how many copies you'd like. You are unable to specify how you'd like things printed beyond that. Upload your document. Please be aware that the files accepted on web print are limited and specified online. PDfs, PowerPoints and Excel documents will print but web pages and images will not. In addition, you will not be able to optimize your Powerpoint printing to 3/4/6 slide handouts. For that level of customization, you should use the library's PC computers. 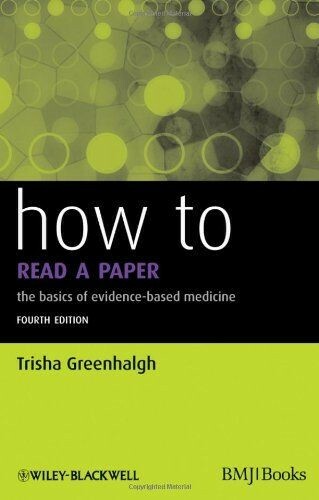 How to Read a Paper: The Basics of Evidence-Based Medicine: Have you ever read a research paper and were unsure whether or not it was of good quality? Did you ever wonder how it was applicable to your daily practice and whether it should be. 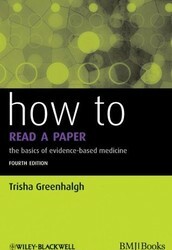 You may be interested in reading this book for a better understanding of research papers and their role in evidence-based practice. 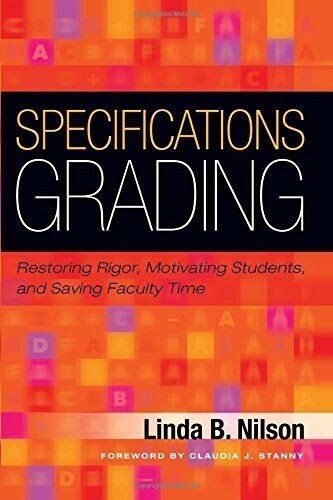 Specifications Grading: Restoring Rigor, Motivating Students, and Saving Faculty Time: For Faculty- Has grading become a frustrating process? 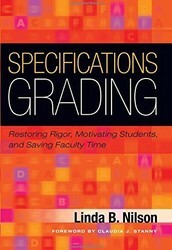 You may want to read this book on creating evaluations that empower students and lessen the time you spend grading. Don't forget that the library offers writing lab services. 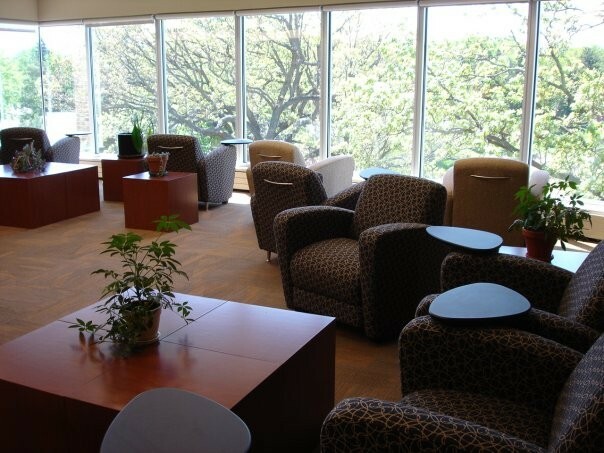 We have drop-in hours during the evenings and weekends. You can stop by during the day but you may end up having to make an appointment for a daytime consultation. 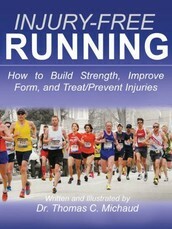 Please e-mail library@nwhealth.edu for an appointment. Monday-Thursday: 7:30 a.m. to 11:00 p.m.
Friday: 7:30 a.m. to 7:00 p.m.
Saturday: 10 a.m. to 6:00 p.m.
Sunday: 9:00 a.m. to 10:00 p.m.